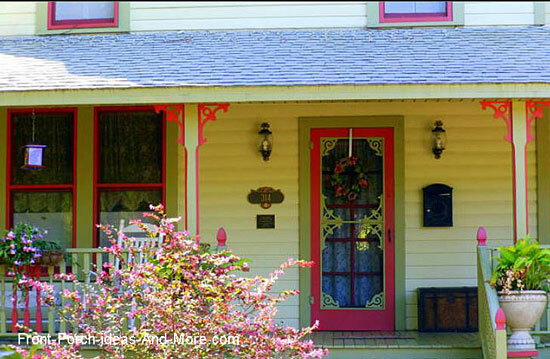 The right porch paint can make all the difference. Your front porch, no matter its size, is the first thing friends and visitors see. Choosing the right color is important but so is using a high quality paint that will last a long time and reduce your maintenance costs. 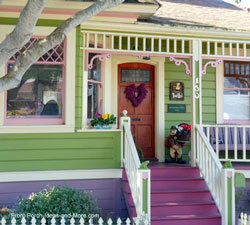 Mary and I assure you the right paint can create instant curb appeal and make your porch the envy of the neighborhood. If you are anything like us, choosing the right color can be a real chore. We envy those who have an eye for color; we have to really work at it. Most of us go to a paint store and look at samples to determine what color would work best. Before you go; however, use our suggestions to make your selection easier. This is the fun part! Use colors in a variety of ways for different effects. Colors can make things appear larger or smaller, give the effect of expansion, make rectangular areas look square, and more. 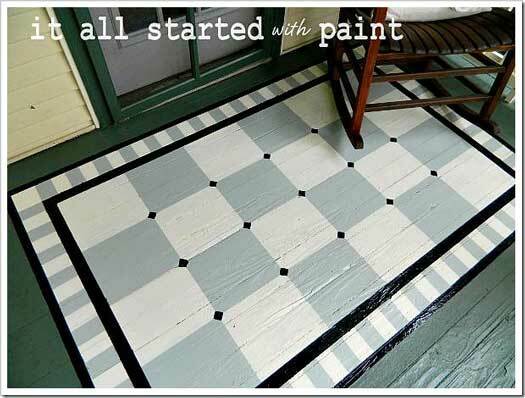 Use outdoor porch floor paint to create patterns on your porch floor like in the photo above. 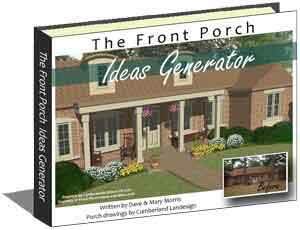 This is an easy way to use your creativity to enhance to overall look of your porch. 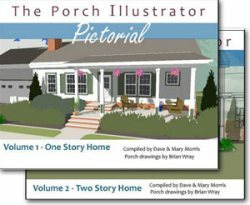 What better way to get painting ideas for your porch than by discovering what others have done to create the most curb appealing porches. Another option is to paint custom rugs (like the one above from Linda at "It All Started With Paint") on your porch. 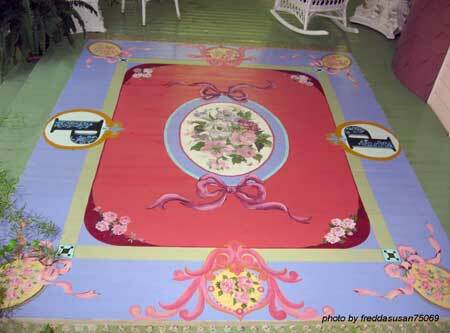 See the tutorial Linda shared with us about using porch floor paint to create a painted rug. 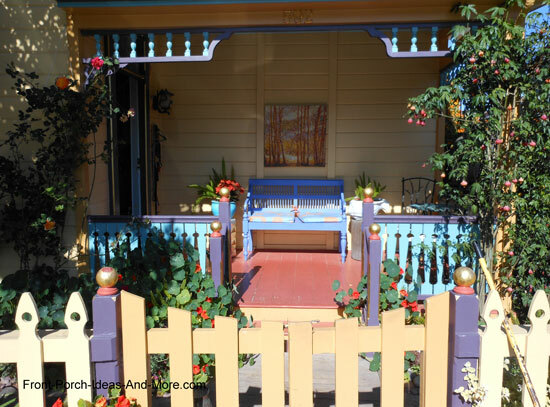 The painted rug (like the one above) is another example of artwork on your porch. If you are not that artistic, you can find plenty of stencils in a wide variety of styles and patterns that would be perfect. If you guessed the above picture is a tiled floor, you'd be wrong. It's actually cement porch floor paint used to look like tile! 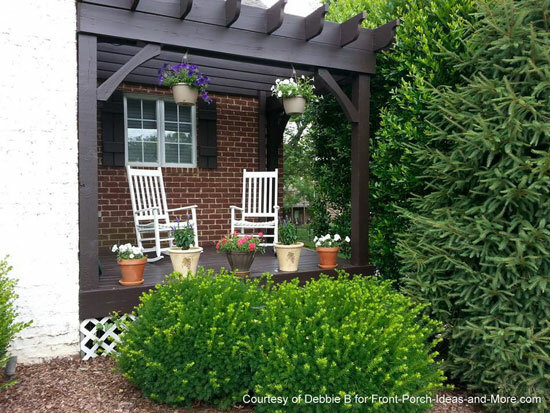 Determining how you use your porch can help determine the right colors. Remember that warm colors tend to be very visual and energetic and also make things appear larger. Cool colors give create a calming, soothing impression. White, black and gray are considered neutral colors. 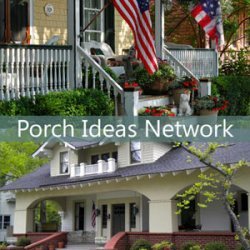 See our Color Characteristics Section to see what effect colors have on people and how you can apply them to your porch! 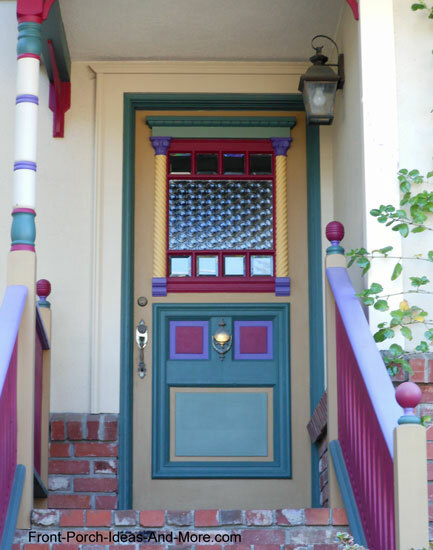 It can be very important to match your porch paint to your home's architecture; most probably don't realize the relationship between color and your home's style. 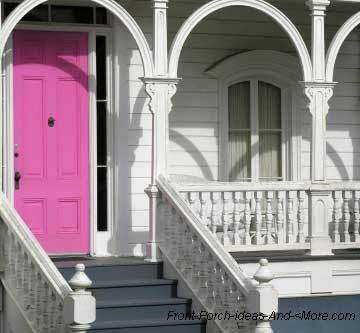 Use our Architectural Color Chart to help match the right colors for your front porch! 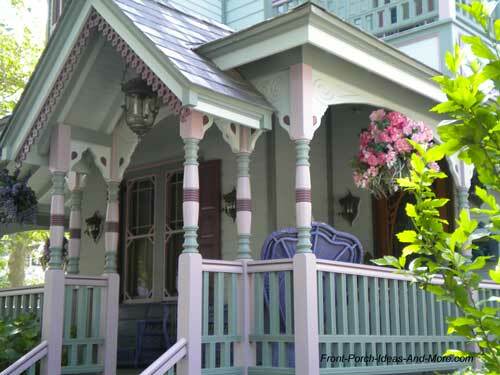 We recommend using the highest quality porch paints available (within your budget)for your porch. 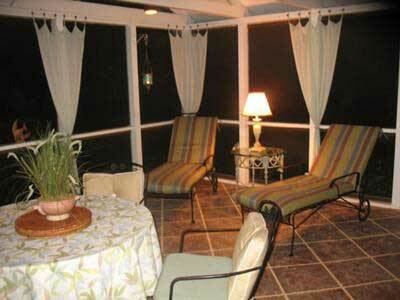 Your porch not only is exposed to the elements but it also receives considerable wear and tear. 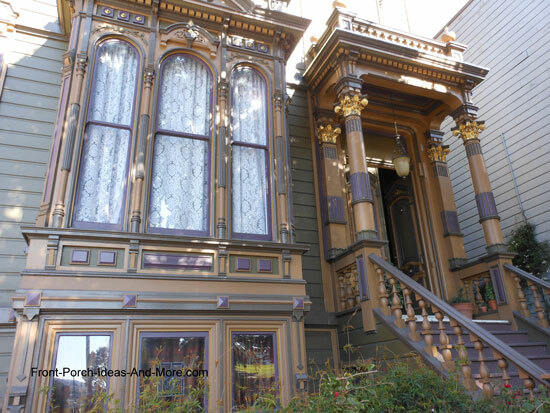 A high quality exterior paint, although more expensive, will last longer meaning you will paint less over time. Select your paint based on the material to be painted. Oil-based paints - These are more durable than latex but have a longer drying time. Oil-based paints also have stronger fumes than latex. Take precautions - wear a mask. Clean up is more difficult; you will need paint thinner to clean spills and brushes. 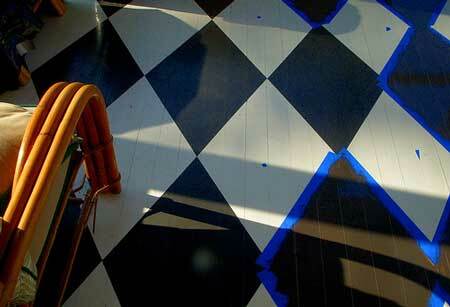 Latex-based paints - Latex-based paints dry faster but tend to peel if the surface is not prepared correctly. Acrylic latex may have a lower sheen but it can provide a relatively non-slip finish. Alkyd-based paints - Similar to oil based paints, alkyd-based paints longer drying times and more fumes than latex paint. Porch floor paint is made with chemicals formulated to make the paint dry harder, stick better and stand up to heavy traffic. 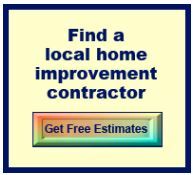 We recommend you check out Sherwin Williams Armorseal/Treadplex and also Sikkens. 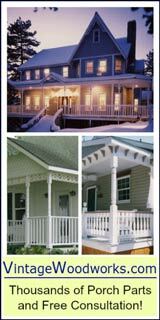 Both brands are very high quality and although on the expensive side, will not only look great but preserve your porch as well. 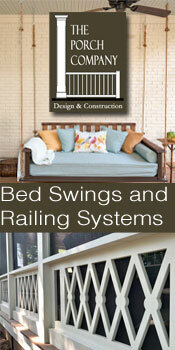 I've personally used Sikkens on wood porch decking and have found it to be an excellent product. Although it is primarily a stain, it also comes in solid colors. Just one last note. Buy good paint brushes - whatever your budget can afford. It does make a difference and you will enjoy painting more if you have a good brush. Ask your paint person to give you recommendations. 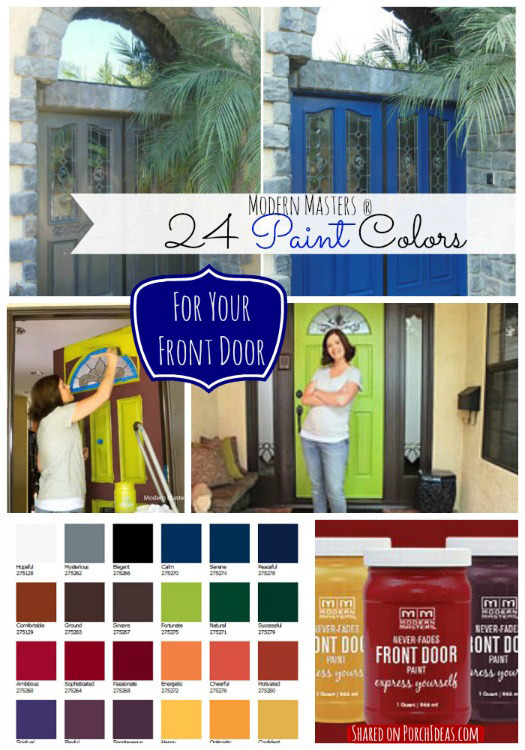 Mary and I found these amazing paints from Modern Masters made specifically for your front door! 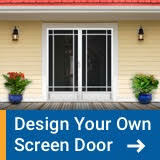 They even have an app you can use to visualize the color on your front door before you buy and spend time painting.